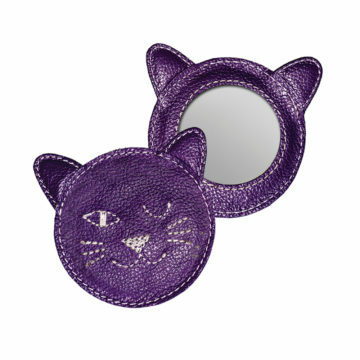 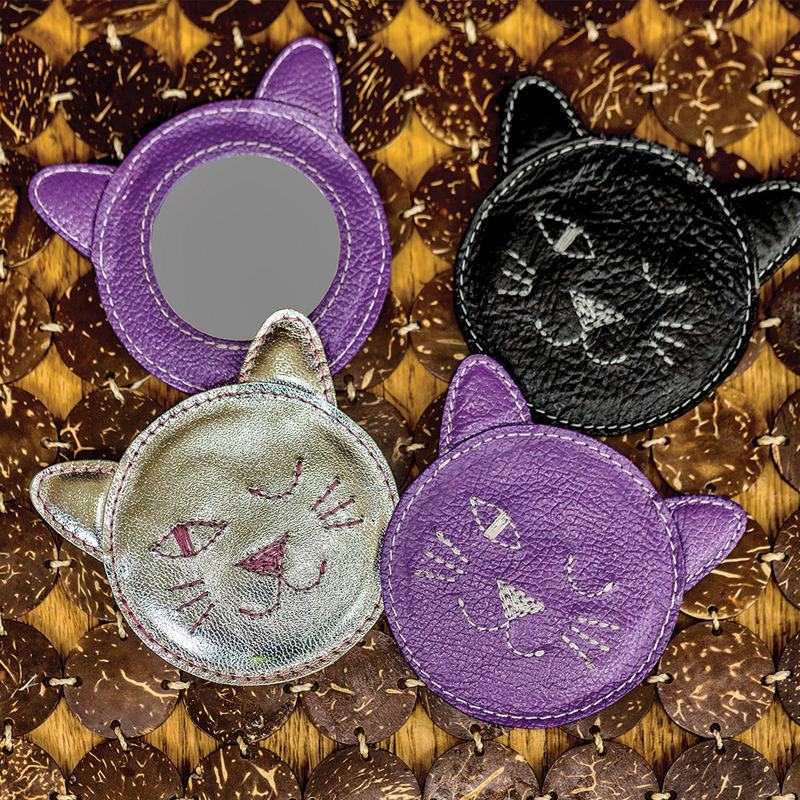 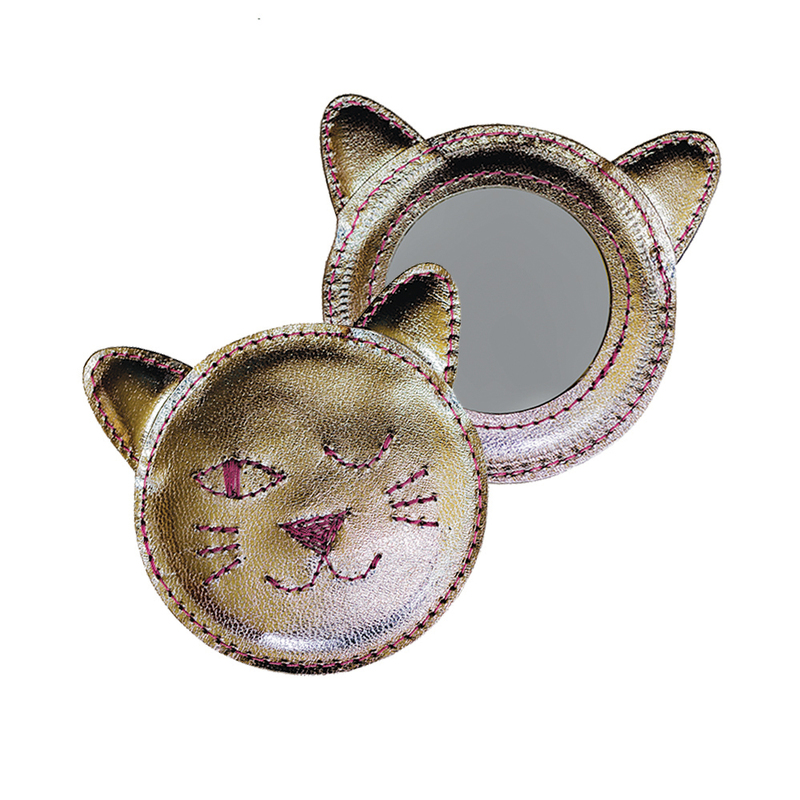 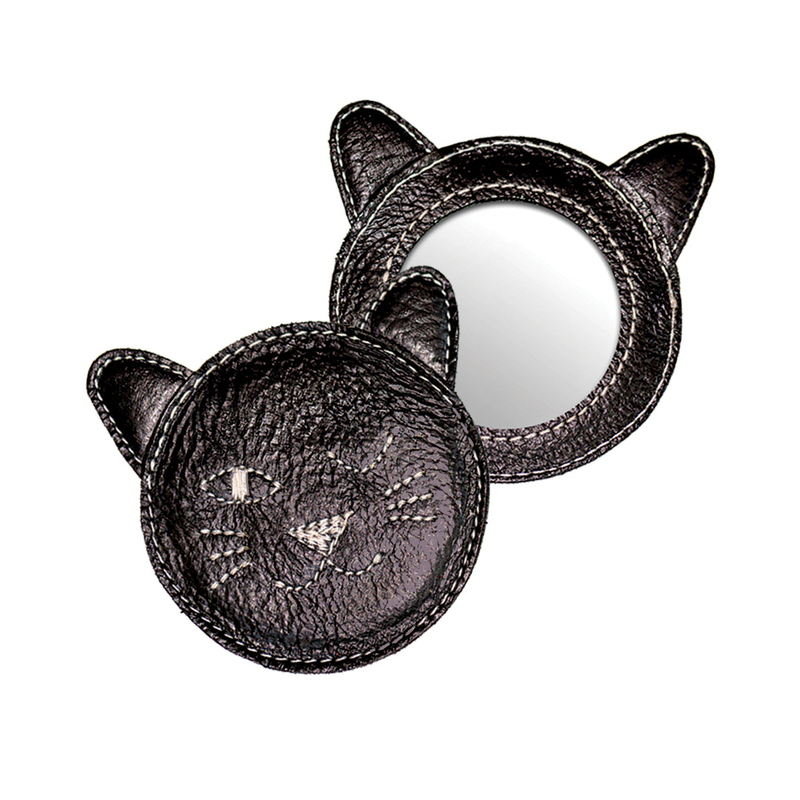 Kitties, this is a stylish make-up bag essential you won’t be able to live without. 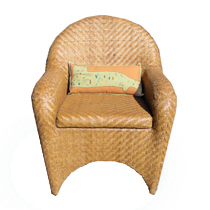 Purrr…fect for checking your pucker! 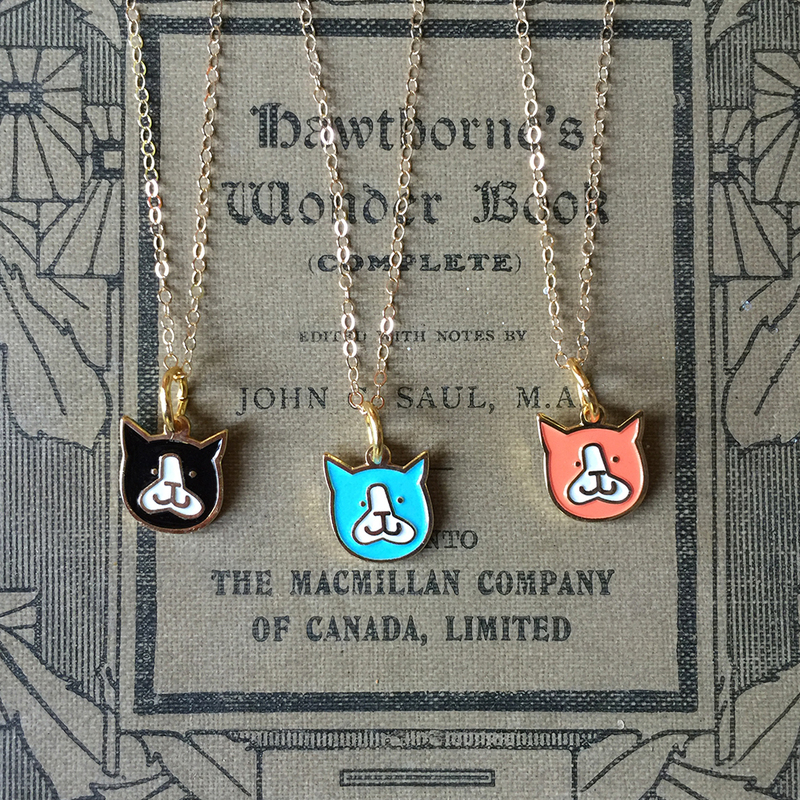 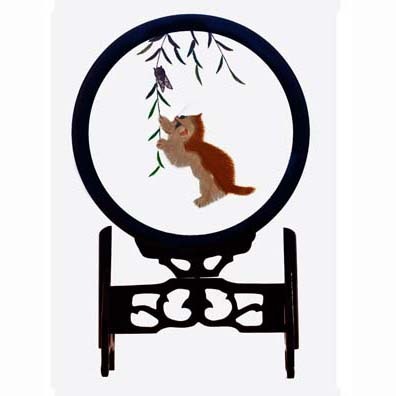 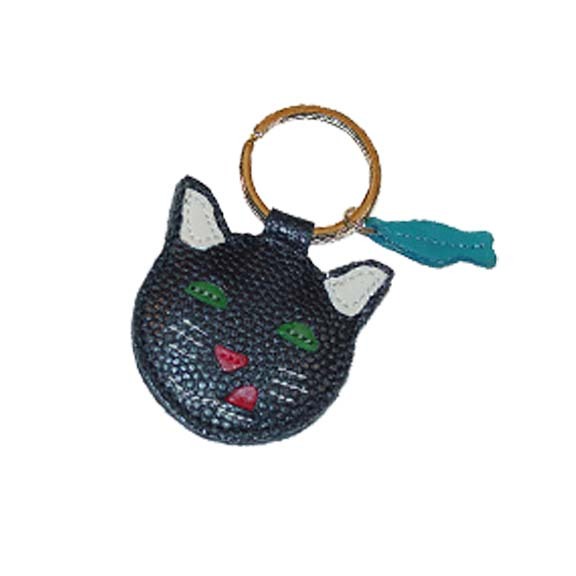 Genuine leather embroidered with a whimsical winking cat.